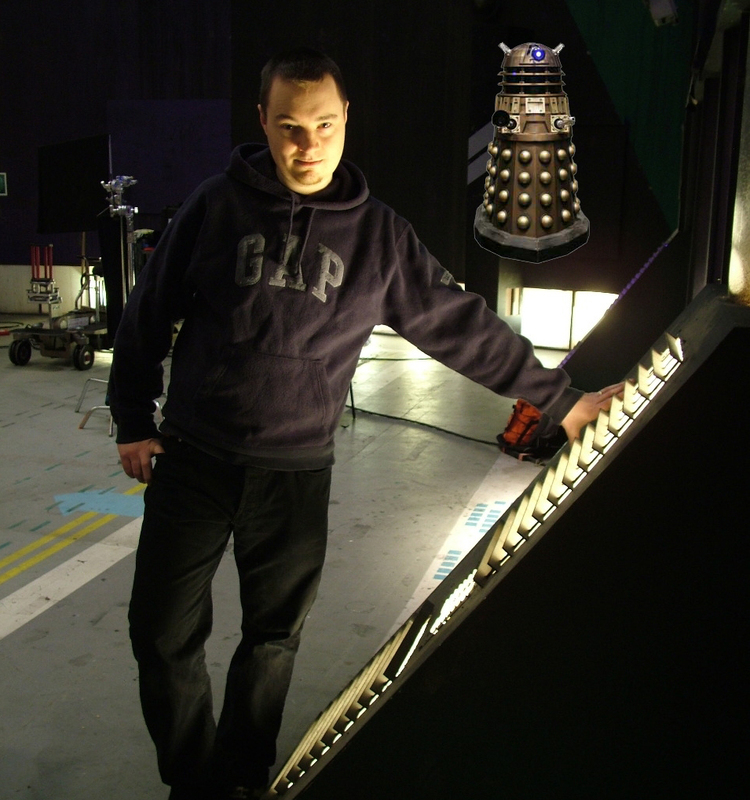 In 2003, Dan appeared alongside Colin Baker’s Doctor in the Big Finish audio drama, Doctor Who & The Pirates directed by Barnaby Edwards and went on to work on both the 2005 and 2006 television series as a Dalek Operator on the stories Bad Wolf, Parting Of The Ways, Army Of Ghosts and Doomsday. Dan has been a theatre actor for many years working as a director, actor and singer in numerous plays and musicals. Studying design at Hampshire’s South Downs College, he contributed work to the BBC Design Department at Television Centre and at BBC Elstree on such shows as Eastenders and The High Life. The Exewing are delighted that Dan is able to join us for the event.